After you purchased the premium plugin, you will see on the screen a link where you can download the plugin file (a zip-file). Please download the plugin onto your computer. You also receive the download link by email. Note: On Mac sometimes the file gets unzipped automatically. In this case, either zip it again (rightclick on the folder and select “compress”) or prevent the automatic unpacking by your Mac, see here. Next, please ensure that you don’t have the PLUS version of our plugin installed already on your site. If you do, please de-activate and delete it. It’s fine if you have the non-PLUS version installed. A)Please set the values in the php.ini file to 90 for “max_execution_time” and to 48MB for “post_max_size”. If you don’t know how to do it, please contact your server support / hosting company for that (we would do it ourselves for you, but cannot do it, it’s a server thing). 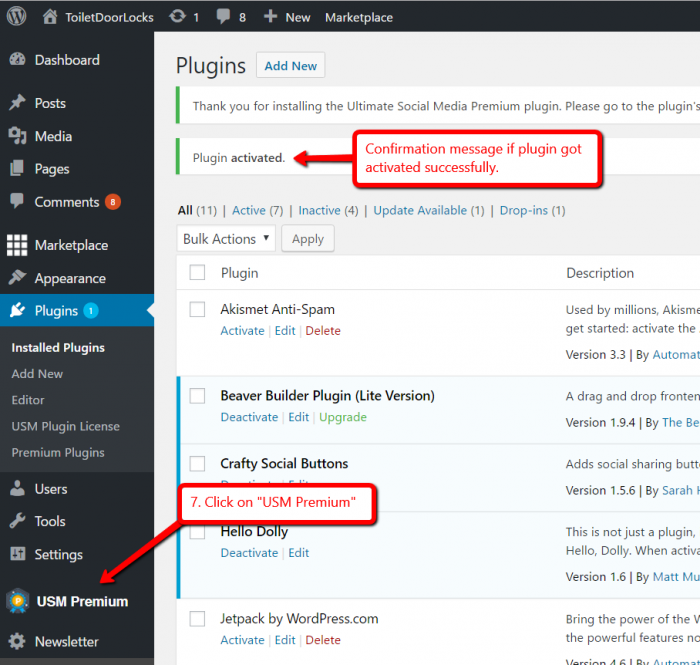 B)Upload the plugin via your WordPress dashboard using the “File Manager” plugin. Please check out this guide to see how to do it. 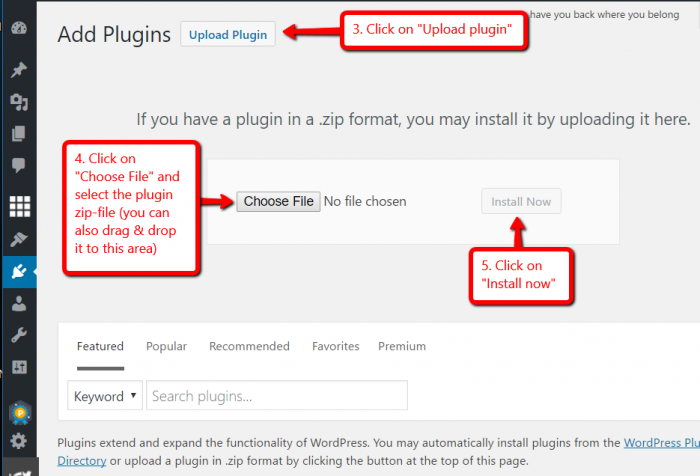 C) Upload the plugin via FTP. 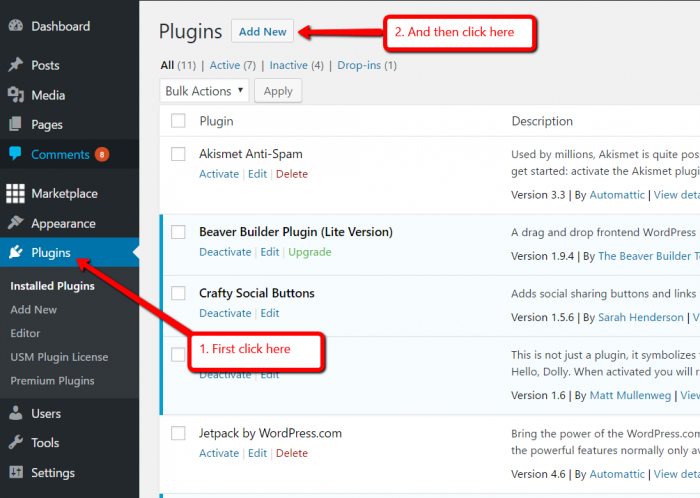 If you don’t know how to do this, either have a look at this guide http://www.wpbeginner.com/beginners-guide/how-to-use-ftp-to-upload-files-to-wordpress-for-beginners/ or we can do it for you also. 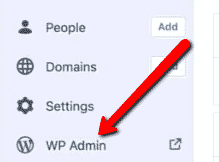 Please provide us access to your WordPress dashboard, as well as FTP access (or access to cPanel).